Linda H.Y. 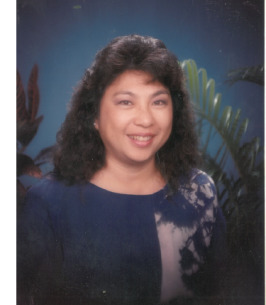 Lovewell, 68, passed away on October 30, 2018 in Honolulu, Hawaii. She is survived by sisters Brenda Iwami & Patricia Lee. Celebration of Life services will be held on November 24, 2018 at the Legacy Christian Church. Visitation is at 10:30 am Service at 11:00 am. Aloha attire. To send flowers to the family of Linda H.Y. Lovewell (Ing), please visit our Heartfelt Sympathies Store.